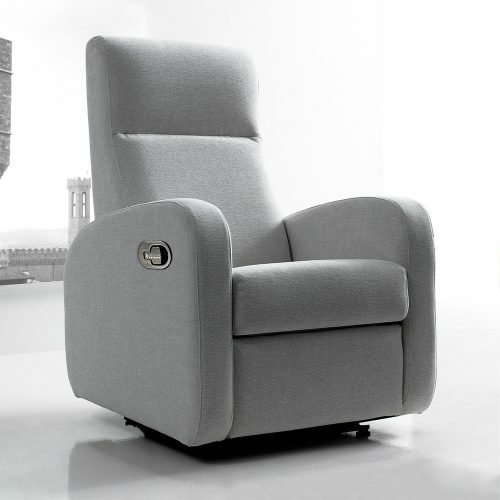 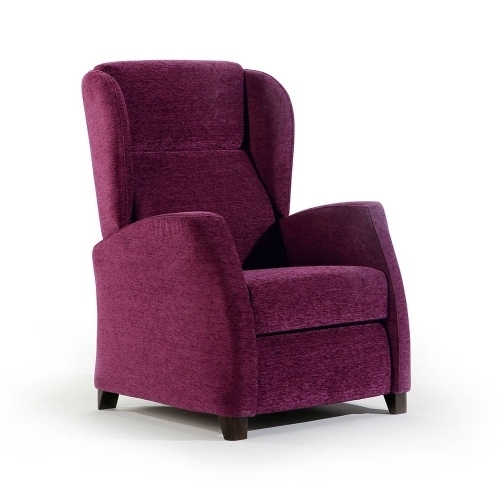 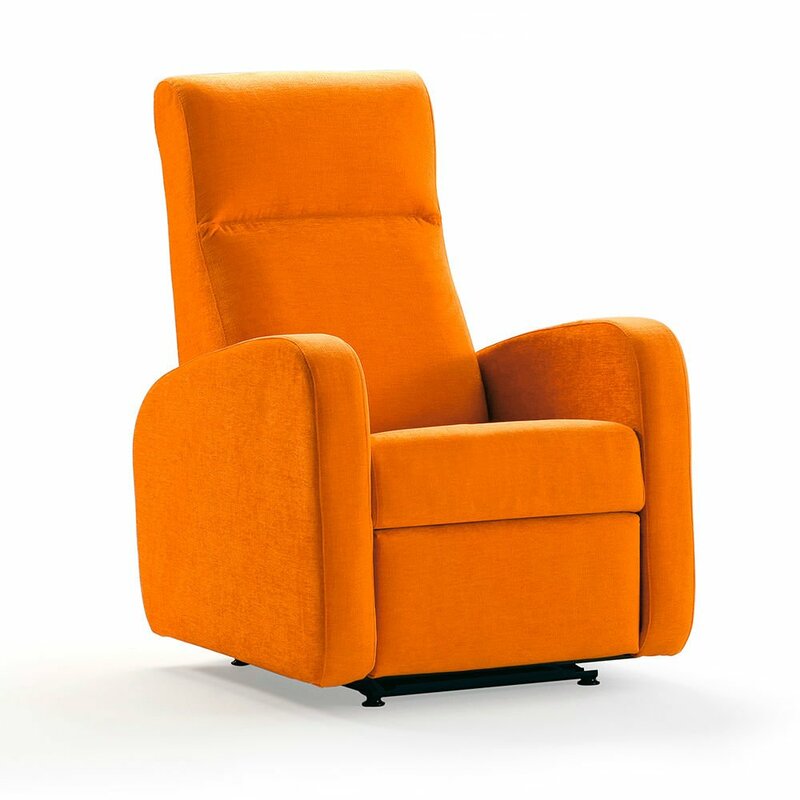 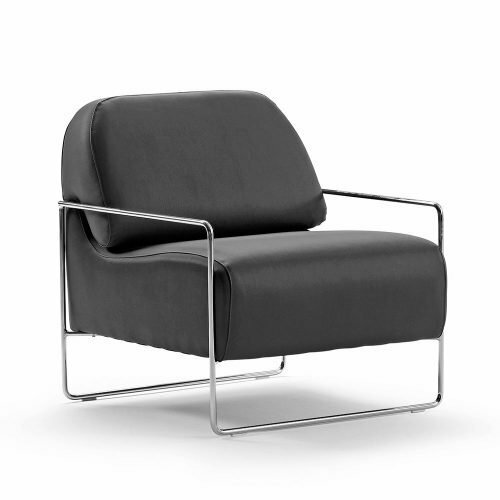 The Maya armchair has the recline system "Zero Wall". 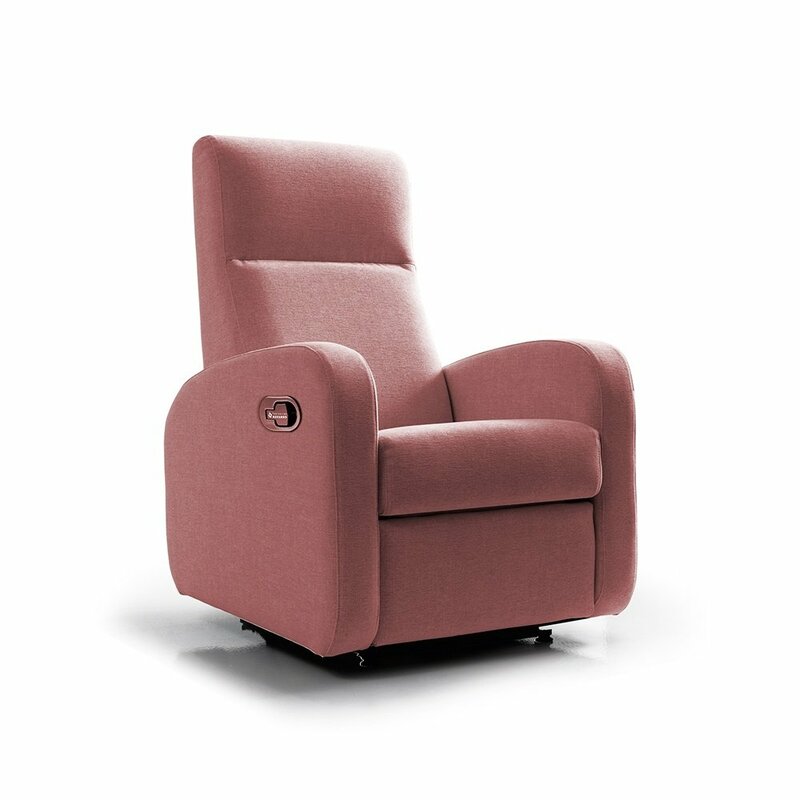 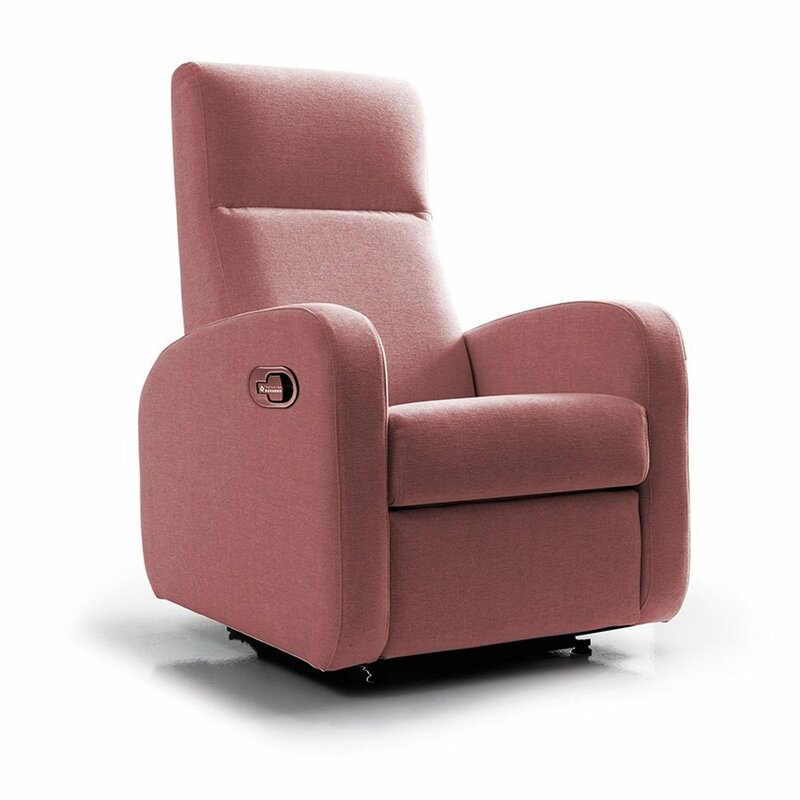 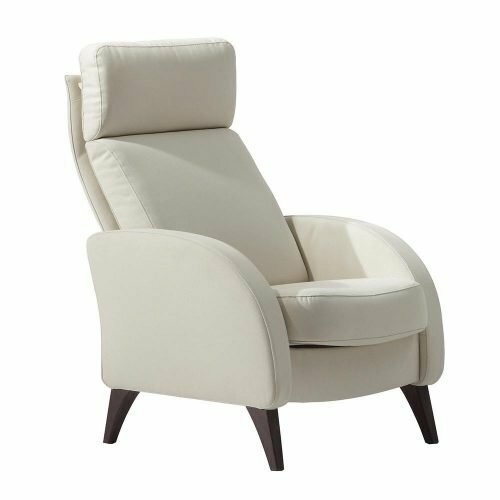 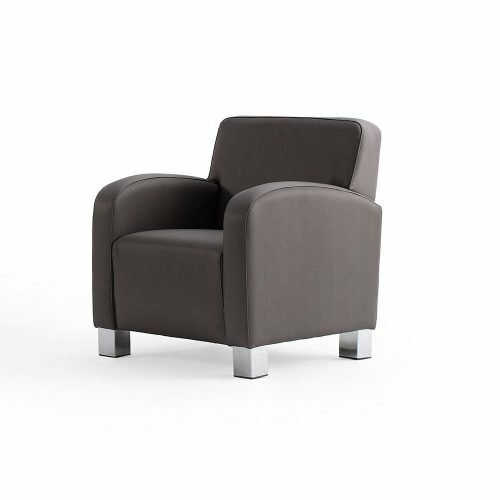 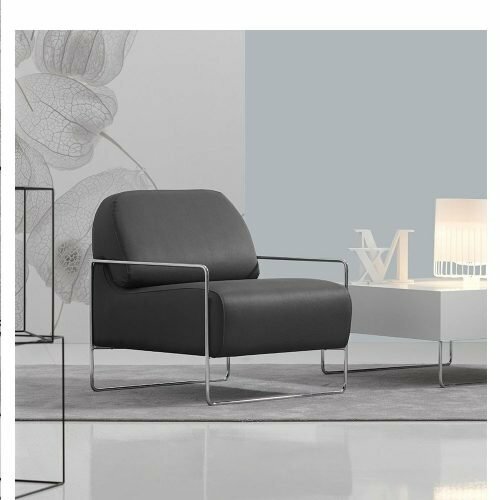 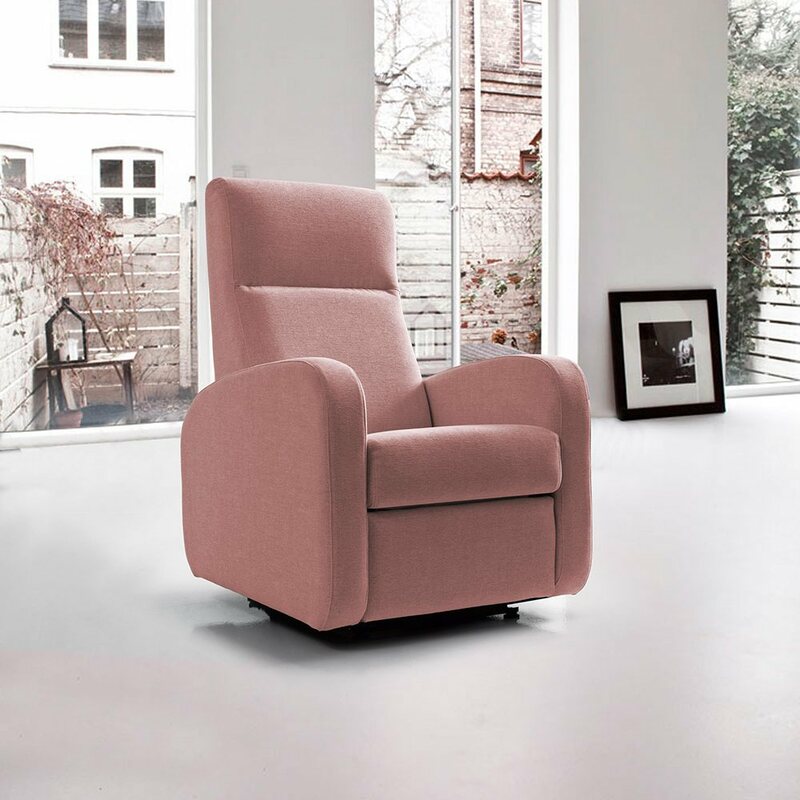 With this system the armchair does not have to be separated too far from the wall to recline; this will save space in your home. 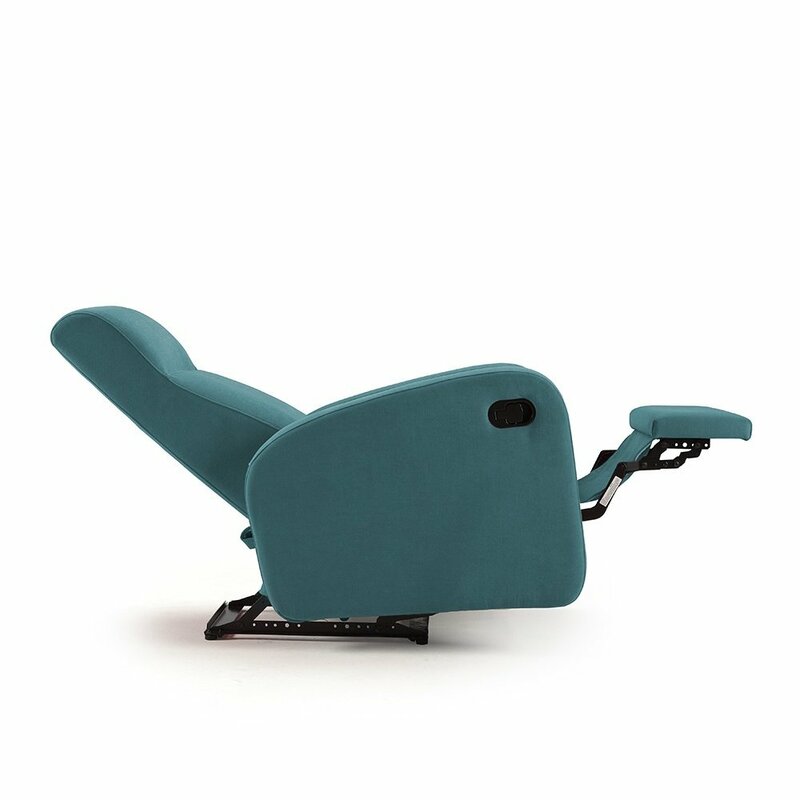 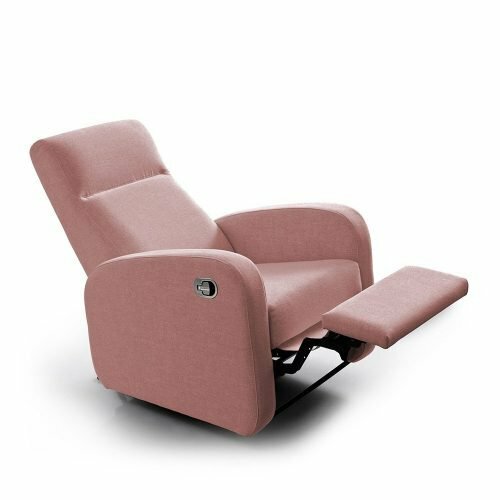 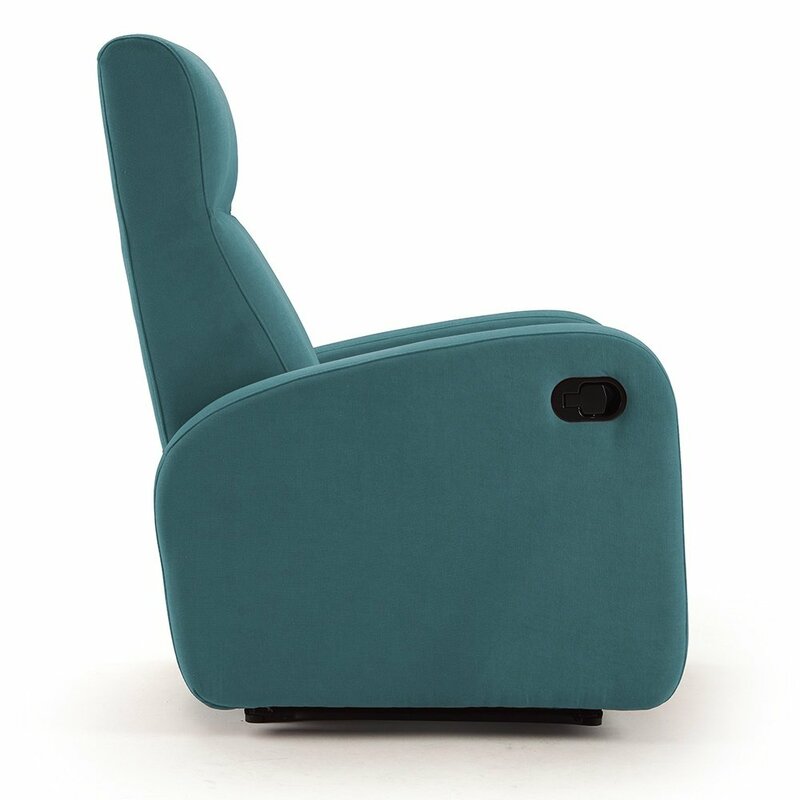 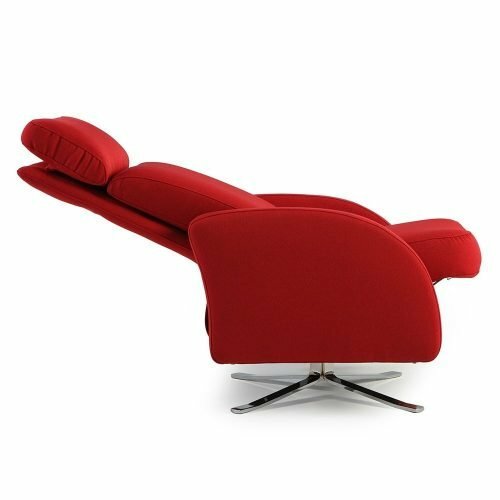 With the first position you can be with the legs raised and the back-rest in vertical, which will provide you a comfortable position to watch television or read. 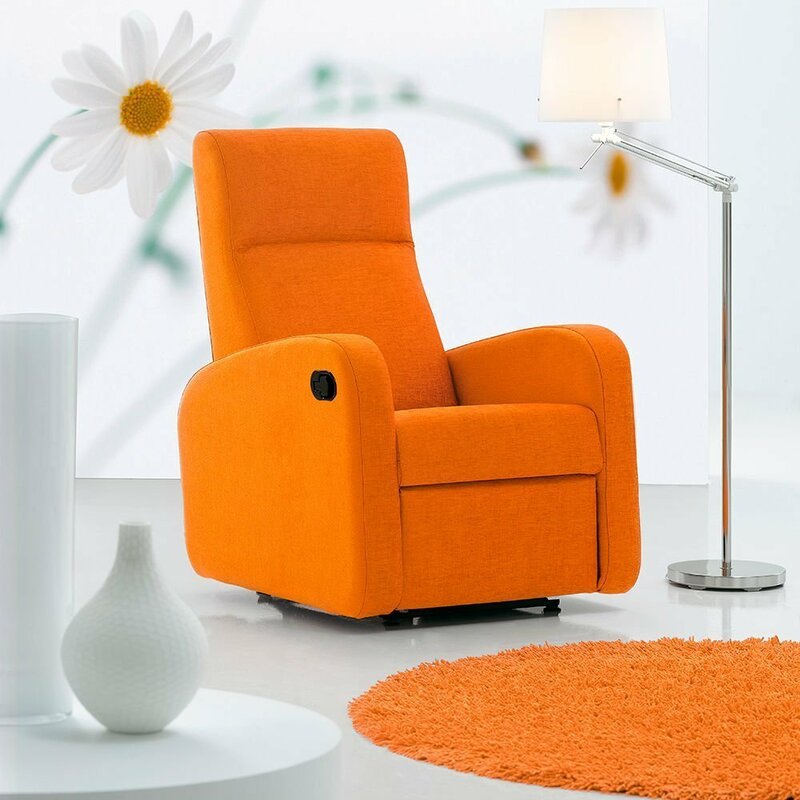 You can choose the electric recilning system, with which you can have different positions thanks to just two buttons, and you can also incorporate the stand-up system that helps people with disabilities. This system is completely safe thanks to its low speed and the person’s feet never lose contact with the ground. 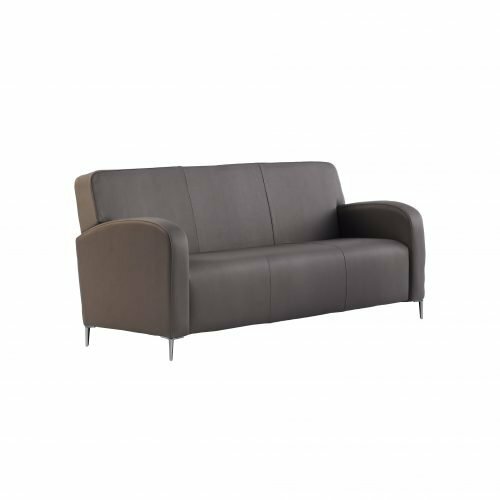 Width 71 cm. 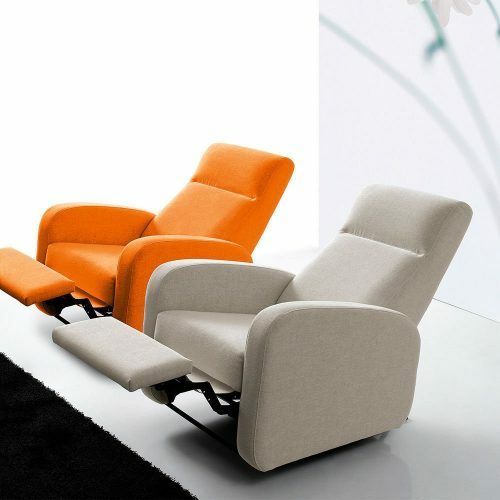 ; Height 104 cm. 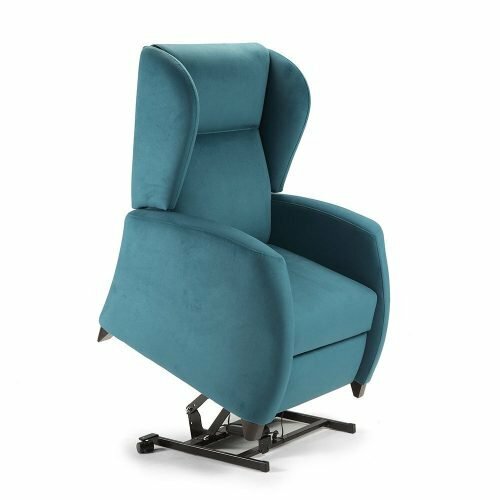 ; Depth 92 cm. 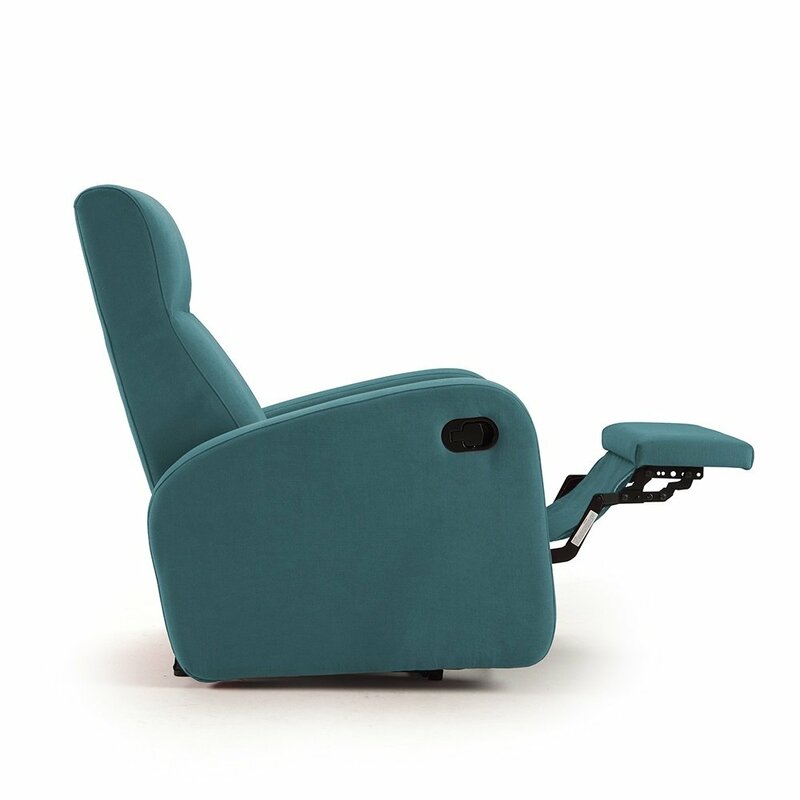 ; Seat height 45 cm.